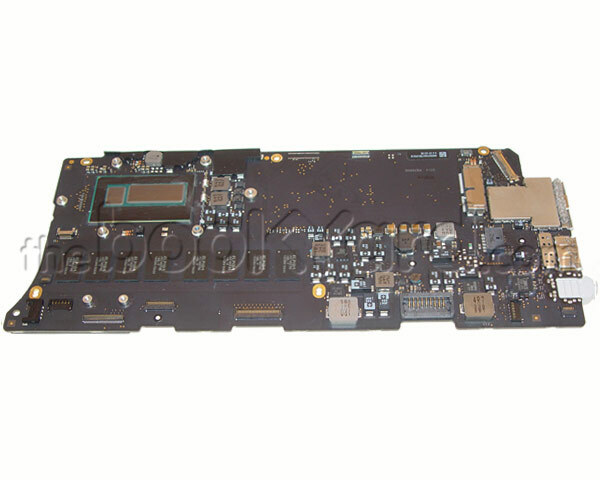 This is the 13" Retina MacBook Pro Logic Board for the late 2013 model only. This logic board consists of a 2.8GHz Core i7 processor with 8GB of integrated ram. This logic board has an integrated graphics card, Intel Iris 5100 with 1.5GB of VRAM which is shared with the system. Please note that if the machine is running an earlier version of macOS than 10.9.3 then the machine will allocate up to 1GB of VRAM to the graphics card which is shared with the system. This is a highly static-sensitive device and replacement should not be attempted without suitable experience and anti-static precautions. If you remove the heat sink from the logic board, the seal must be re-made adequately when the new board is fitted to ensure the MacBook Pro does not overheat. Thermal paste is available from the Tools section. 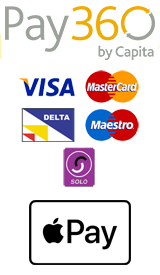 Provided with 3month guarantee. No refund will be given for logic boards damaged during fitting. This exchange part is only available for sale to customers with a Bookyard trade account or as part of a repair carried out by The Bookyard. The complete faulty part being replaced must be returned to The Bookyard. Reworked or incomplete parts do not qualify.